This series is manufactured from 5052 Aluminum with a material tensile strength of 25,000 lbs / square inch. The material thickness is .125 (1/8 inch). 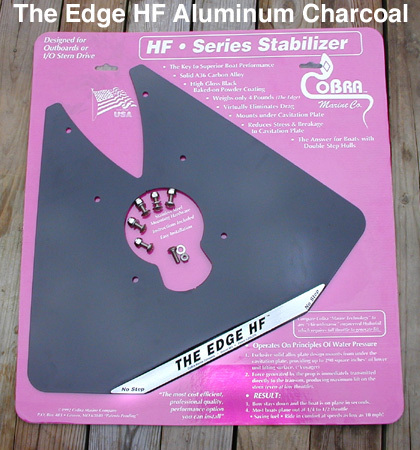 Available finishes are Black, Charcoal and White. Weight per unit is 3 lbs. 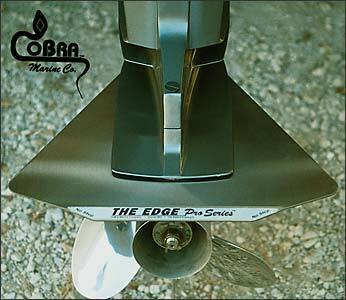 Mounts with 3 Bolts, nuts washers on each side for The Edge and 2 on each side for The Angler. 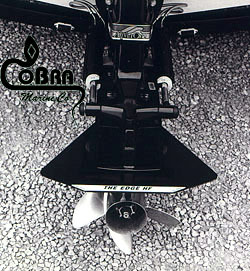 Browse The CoBra Marine Boat Products & Accessory Catalog For Our Complete Line, Here Are A Few Related Products.